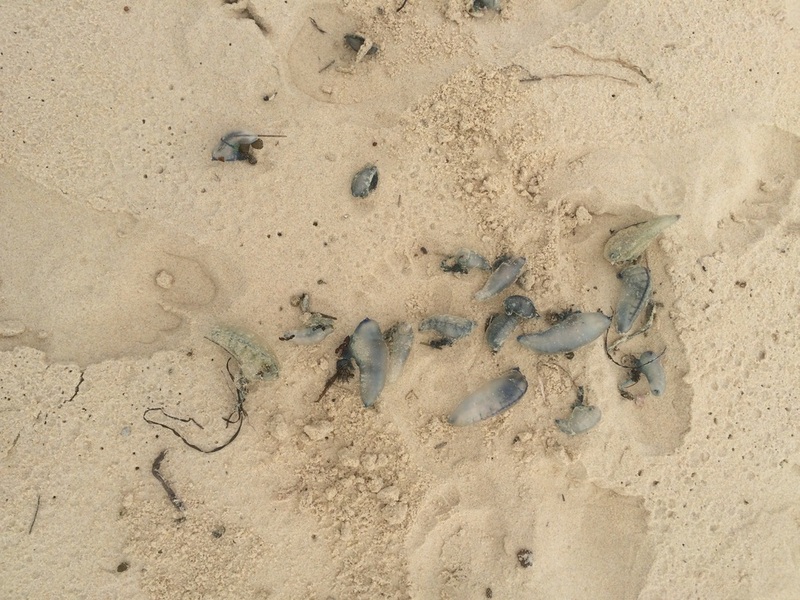 We found these blue bottles on the beach in Batemans Marine Park. Apparently, if you encounter them in the water, their long tentacles can sting you. Melbourne before we started our road trip to Sydney. Since we usually have to check out by 10AM, we haven’t had a chance to catch up on sleep. Between that, the cloudy/rainy weather, the drive, and my eldest staying up late at night, it seems like we’re in a constant state of tiredness. Although we haven’t done a lot of activities, we’ve still achieved two of our goals for Australia, which was to see the wildlife and get a sense of the country. 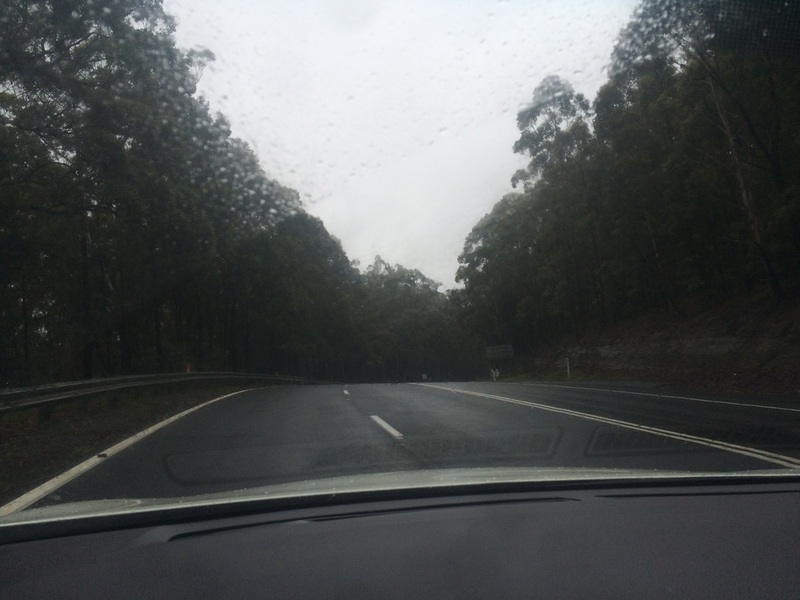 Driving between Melbourne and Sydney, you definitely understand the size and scale of the country. It’s dotted with a lot of small coastal towns between the urban centers. We could just as easily be driving in Ontario, Canada, between the farms, lakes and national parks, but with different wildlife. Farmland view. Usually we didn’t have the mountain in the background. 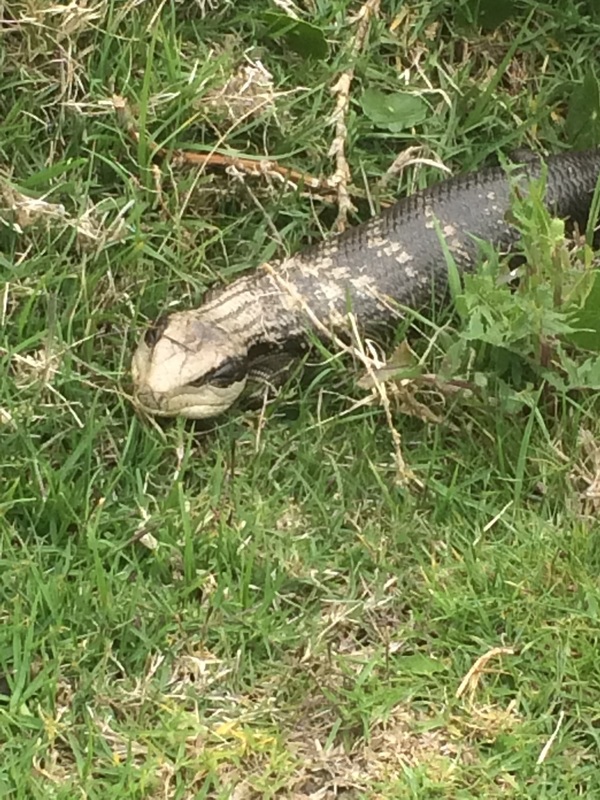 Hannah came across this blue-tongued lizard near Batemans Marine Park. We got to touch one at the Taronga Zoo. thought they would, but it was still amazing to see them come to shore. We also saw wallabies and a variety of colorful birds. My favorite moment was seeing a Joey go head first into his mother’s pouch and seeing how the kangaroos get through the barbed wire fences. In terms of the people, we’ve had some amazing AirBNB hosts. They have left us fresh eggs, homemade cookies and Tim Tams, among other things. 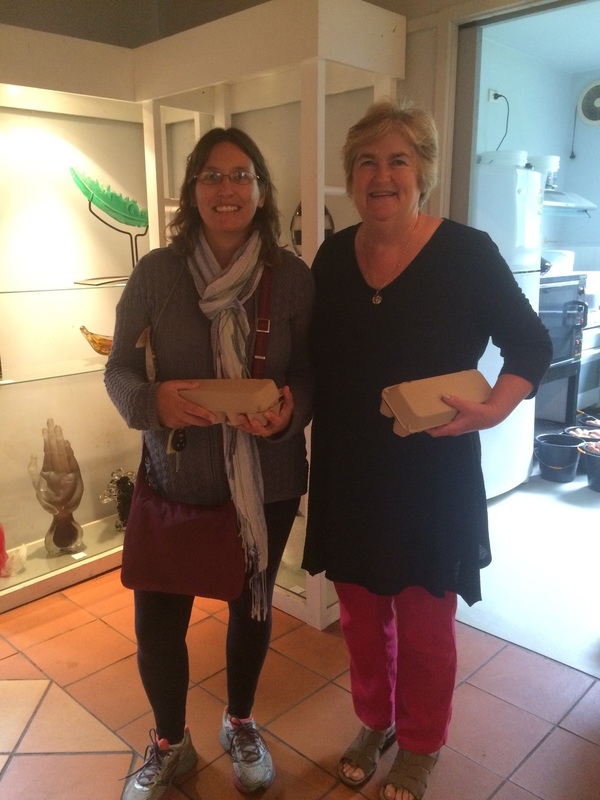 The people working at motels/Caravan resorts in Australia have also been friendly and helpful. 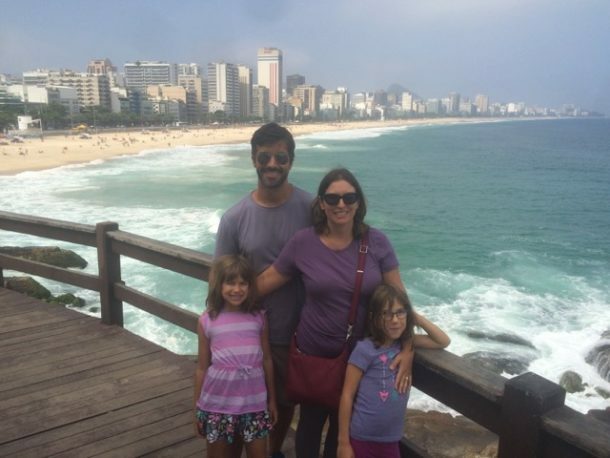 Dawn Stubbs and her husband and one daughter are artists. They are one of the many excellent AirBNB hosts we had in Australia. 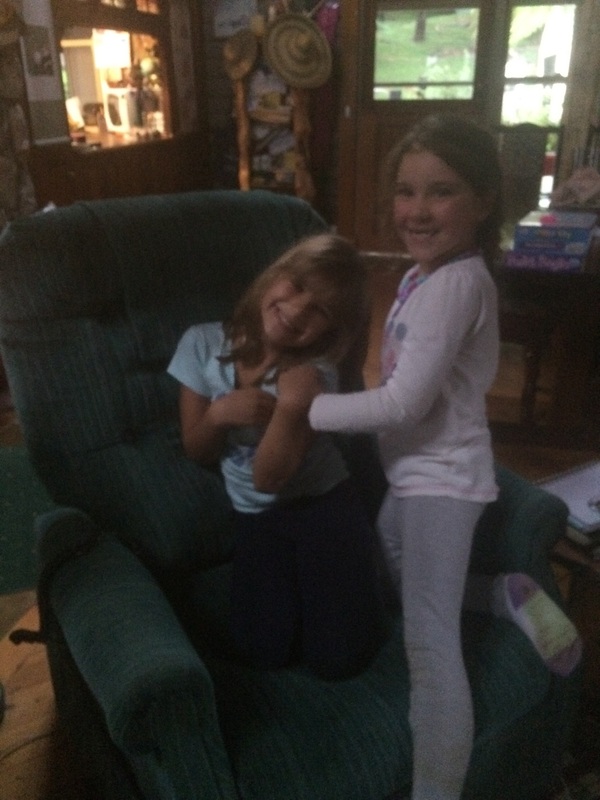 Hannah & Georgia. It was nice for the girls to have someone to play with on a rainy day. It’s challenging to stay in a different place everyday, especially if you have to do laundry or get groceries. 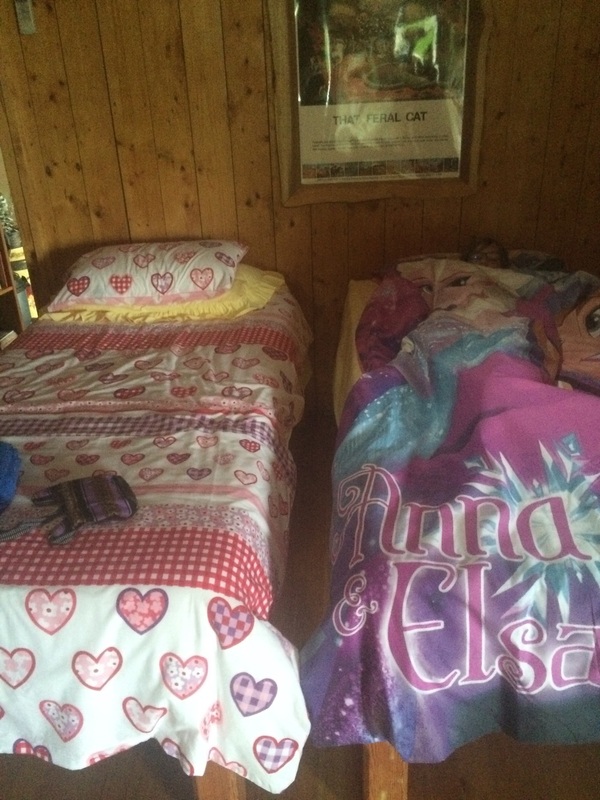 To the girls, it’s like having Christmas all the time…they’re so excited to see what their next bedroom will look like! 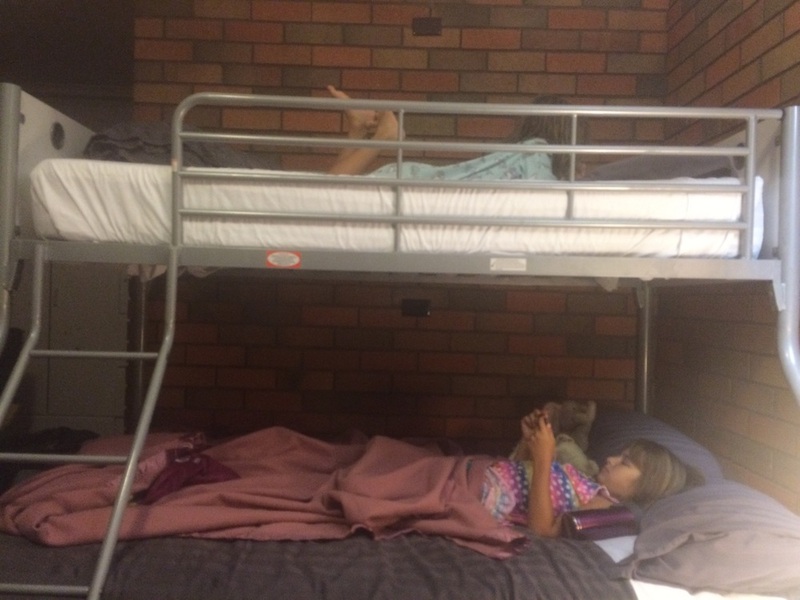 Sometimes the girls got to sleep in bunk beds, and…. We have one more farm stay before we get to Sydney. We’re looking forward to being in the city again and doing more activities. 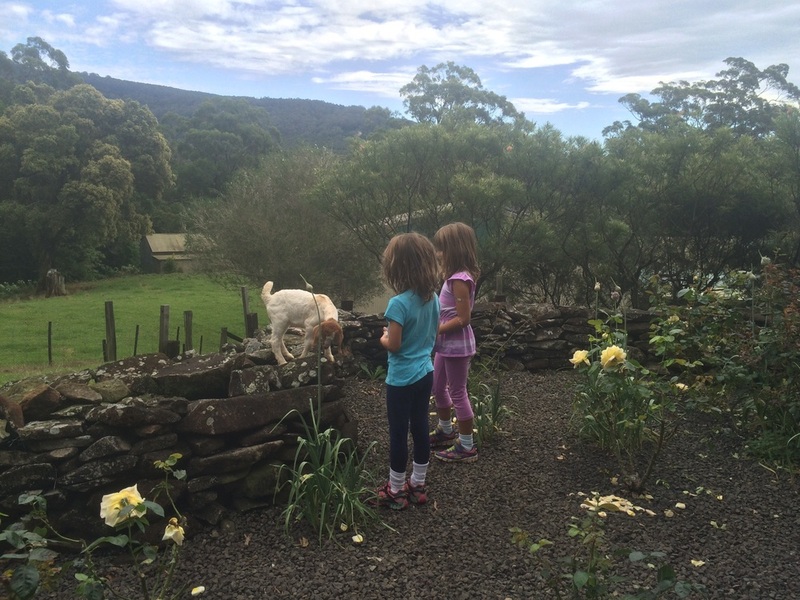 Our last farm stay in Jamberoo. The girls got to feed a bottle of milk to this 4-week old kid! Our last stop before heading to Sydney. 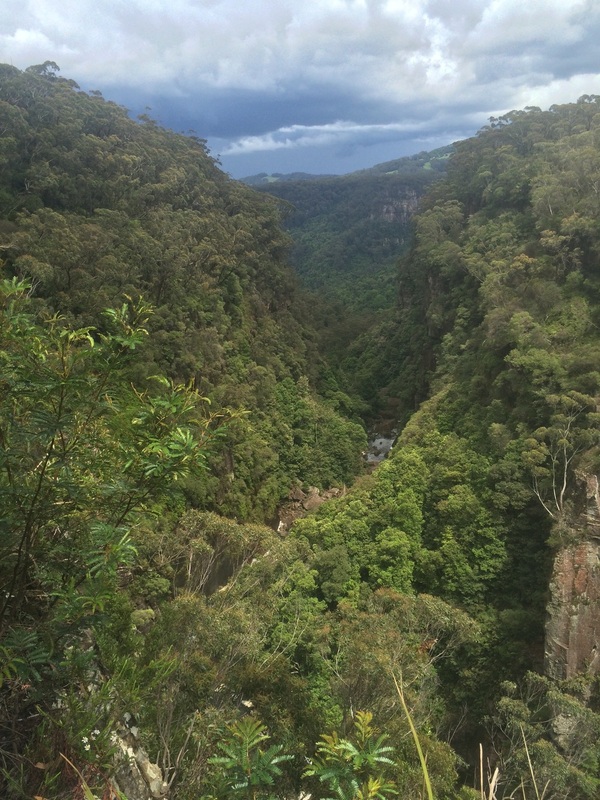 This was the view in front of the waterfall (see Twitter pics). 1) Don’t try to eat out in a small town on a Tuesday, particularly if that Tuesday is the day of the Melbourne Cup. Almost nothing will be open! 2) You don’t need to tip in Australia because the waiters make a living wage (A$25/hr at a motel restaurant). This is why everything is so expensive in Australia. Hullo Sabrina from Bingie. Have just caught up with your blog. Trust all is well with you and the girls and you continue to enjoy your travels. I looked for a photo of Coila Lake? 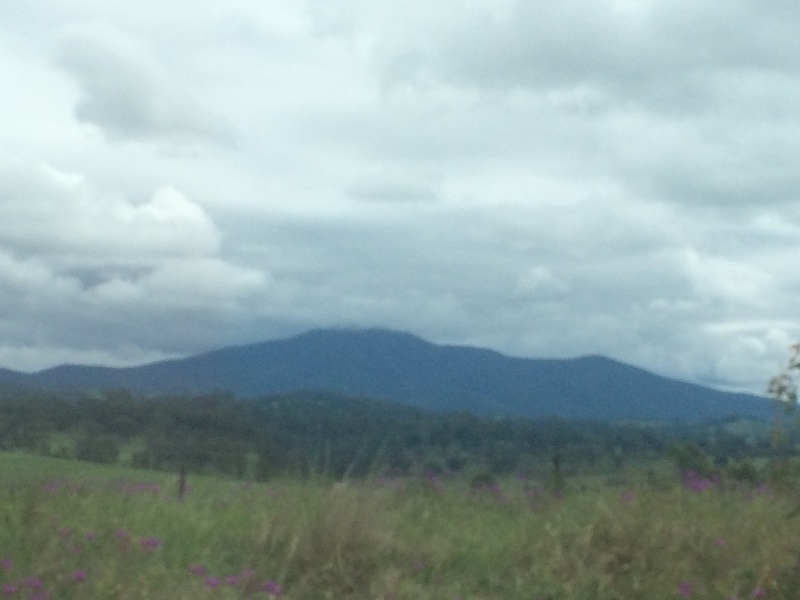 our beautiful part of the world. So good to hear from you! The pictures of the blue bottles and blue-tongued lizard are from your neck of the woods! You’ll find a picture of your trailer in Anthony’s post about technology. I’ve also posted pictures of the kangaroos in your field on Facebook and Twitter. It is indeed a very beautiful part of the world.